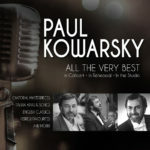 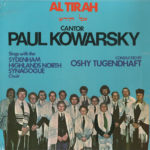 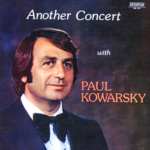 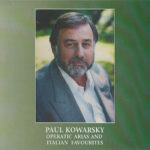 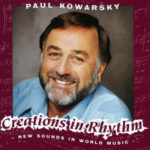 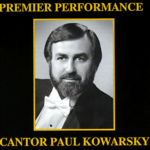 Celebrating Paul Kowarsky’s extensive career, this two CD set was remastered and released in 2019. 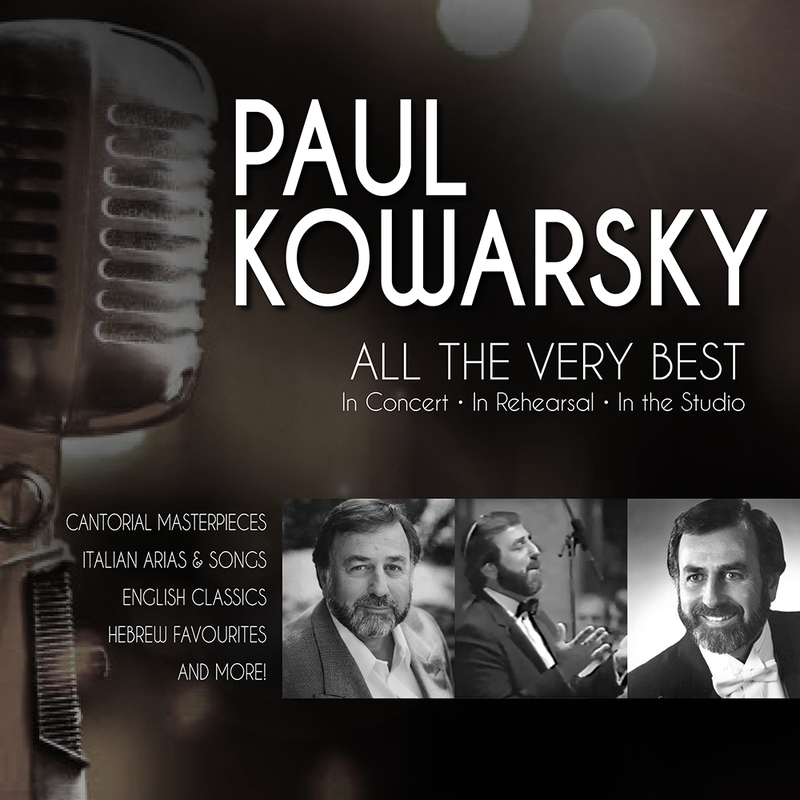 The collection includes favourites from Kowarsky’s various studio recordings, as well as highlights from concert performances and rehearsals. 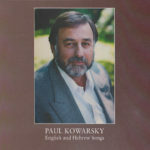 Two CD Package: $25, including shipping. 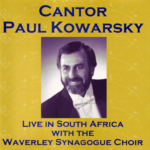 To purchase the two CD package, click for options. 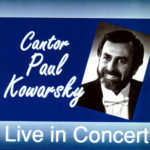 as well as numerous other selections from his extensive career as a Cantor.